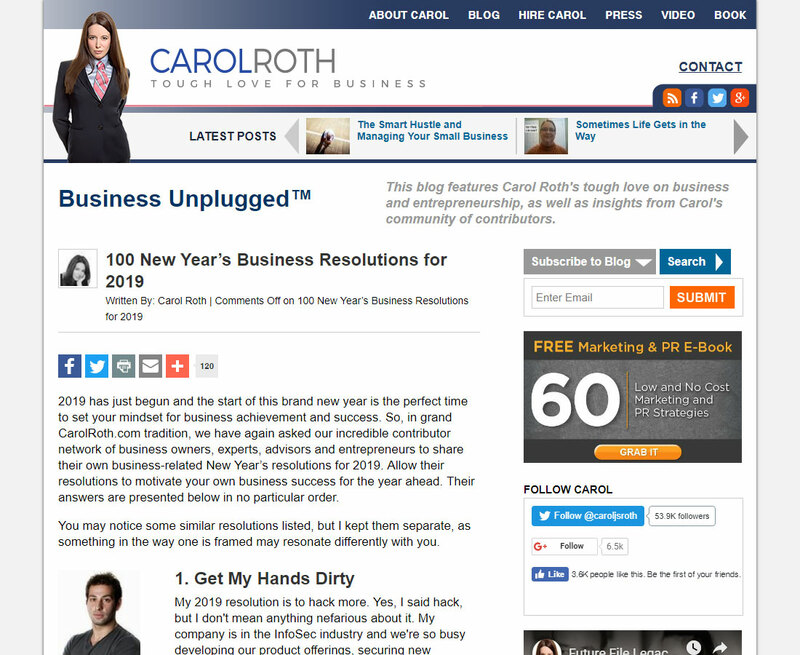 In the News: Carol Roth 100 New Year’s Business Resolutions for 2019 - Clearwater Business Advisers, LLC. 2019 has just begun and the start of this brand new year is the perfect time to set your mindset for business achievement and success. 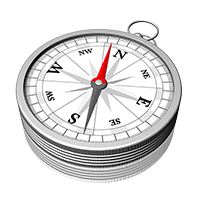 So, in grand CarolRoth.com tradition, we have again asked our incredible contributor network of business owners, experts, advisors and entrepreneurs to share their own business-related New Year’s resolutions for 2019.